Doxazosin is one of a group of medicines called alpha-blockers. It is used to treat high blood pressure, or the symptoms caused by enlargement of the prostate gland in men. Why have I been prescribed Doxazosin? Doxazosin is used to treat high blood pressure (hypertension), by relaxing blood vessels so that blood passes through them more easily. This helps to lower blood pressure. In patients with an enlarged prostate gland, Doxazosin is taken to treat poor and/or frequent passing of urine. This is common in patients with an enlarged prostate gland. Doxazosin works by relaxing muscle around the bladder exit and prostate gland so urine is passed more easily. Swallow your medicine whole with water. Do not chew, divide or crush the tablets. Take your tablets as your doctor told you. It is important to keep taking your tablets. They help to control your blood pressure. Don't change the dose or stop taking the tablets without first checking with your doctor. The usual dose of Doxazosin is one 4mg modified release tablet taken once a day. Your doctor may wish to increase your dose to 8mg. This is the maximum dose of this medicine. Medicines for erectile dysfunction (impotence) such as sildenafil, tadalafil or vardenafil. Some patients who take alpha-blocker therapy for the treatment of high blood pressure or prostate enlargement may experience dizziness or light-headedness, which may be caused by low blood pressure upon sitting or standing up quickly. Certain patients have experienced these symptoms when taking drugs for erectile dysfunction (impotence) with alpha-blockers. In order to reduce the likelihood that these symptoms occur, you should be on a regular daily dose of your alpha blocker before you start drugs for erectile dysfunction. Doxazosin may lower your blood pressure even more if you are already taking other medicines to treat high blood pressure. 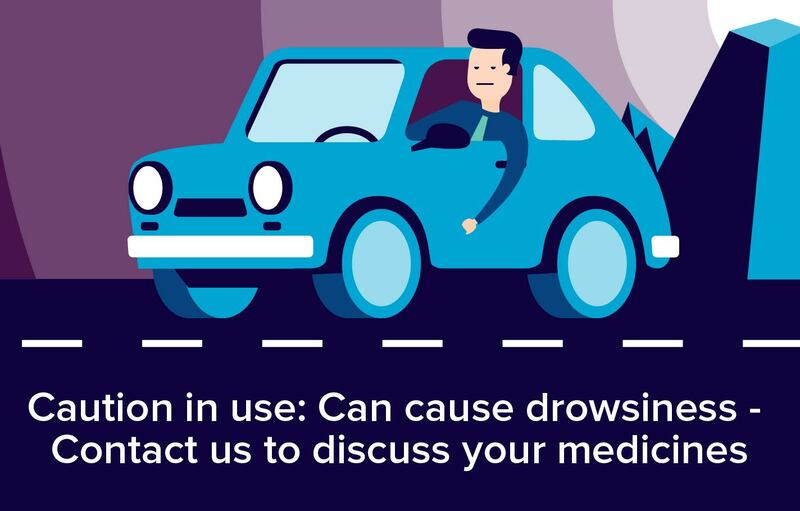 You should always tell your doctor if you are taking or have recently taken any other medicine, even those not prescribed, because they might interact with Doxazosin. Like all medicines, Doxazosin can cause side effects although not everybody gets them. The following events have been reported in patients being treated with Doxazosin. If any of these side effects get serious, or if you notice any side effects not listed in this leaflet, please tell your doctor. There are no known interactions between alcohol and Doxazosin. The safety of using Doxazosin during pregnancy has not been established. If you are pregnant or trying to become pregnant speak to your doctor, who will decide if Cardura is suitable for you. Do not take Doxazosin if you are breast-feeding.